This is a really lovely image. ps how about this for the blooms theme this week? I like the B & W too. A lovely image a fav. This is so beautiful. The soft light and the shadow on the wall in b&w is perfect. Lovely composition, it looks beautiful on black. Oh yes. A sigh of pleasure. Interesting composition and lovely effect. So beautiful .... composition, light, shadows, simplicity - just the best! Instant fav. Just so lovely. Beautiful great image and composition. Fav. 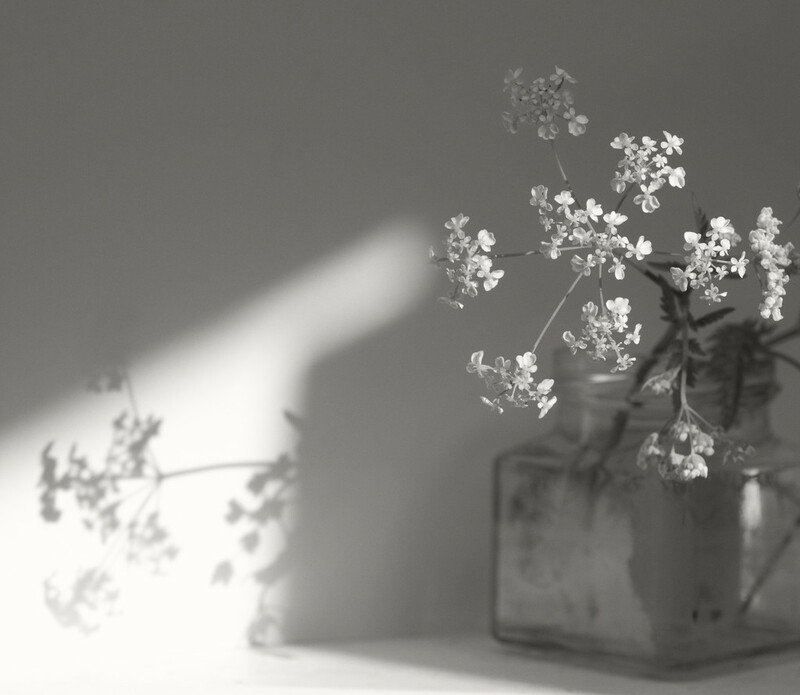 I really like the soft feel of this- flowers and shadow.